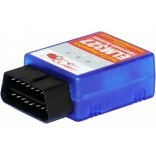 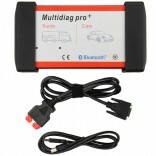 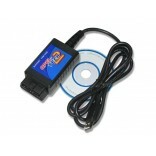 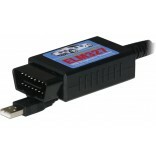 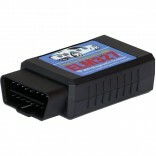 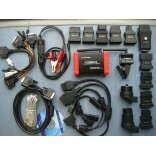 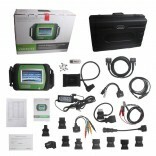 Ideal for home car owners, DIY car enthusiasts, car mechanics, auto technicians and repair shops. 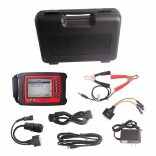 CarBrain C168 scanner represents the cutting edge of automotive diagnostic technology, providing dea..
MOTO-1 is a motorbike OBD diagnostic scanner used by motorcycle manufacturers, mechanics, DIY 'ers a.. 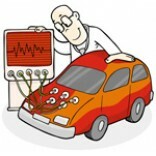 This scanner can perform diagnosis of Engine, Transmission, Chassis, and Body systems for OPEL vehic..